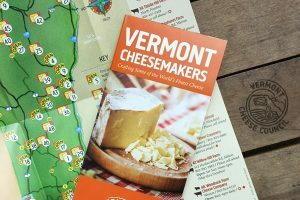 A twice-a-decade assessment by the Vermont Department of Health alleges that Vermonters’ access to quality health care varies according to race, LGBT status, ethnicity, gender, economic status and more. 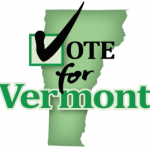 The Vermont State Health Assessment 2018 is headed by Health Commissioner Mark Levine, M.D. According to Levine, the purpose of the report, which comes out every five years, is to prioritize objectives for public health policy. A new assessment from the Department of Health features health care analysis as seen through the lens of diversity and identity politics. The report’s language suggests there is a clear disparity in healthcare among different groups. “Our focus is looking at the disparities in health, which really is looking at the data to see where disparities exist — but then, more importantly, looking to see where there are health inequities,” he said. The 72-page document is laden with stats, graphs, charts and everything that illustrates trends related to health care and specific groups. The report breaks its findings down into five themes: chronic disease and injuries, child and family health, environmental health, access to care and infectious disease. In addition, the assessment zeroed in on four populations: people of color, LGBTQ, people with disabilities and low-income individuals. “We chose to focus particularly on these populations based on the data, and of what is known about the health impact of the injustices these population groups have faced,” Levine said in a statement. The new assessment is a departure from past precedent. 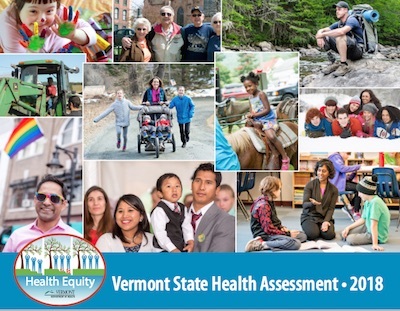 Whereas past assessments attempted to measure Vermonters’ health against public health goals or in comparison to the U.S. population, the 2018 report looks at data through a “health equity” lens. State Rep. Anne Donahue, R-Northfield, is vice-chair of the House Committee on Health Care. She says she welcomes segmenting health care access into groups. The report suggests a link between poverty and poor parenting choices. For instance, according to the Vermont Pregnancy Risk Assessment Monitoring System for the years 2001-2015, women who qualified for the food assistance program WIC (Women Infants Children) were about 25 percent less likely to breastfeed during the first six months of motherhood. Donahue noted breastfeeding might not even be a choice for working mothers. The section titled “Populations in Focus” identifies a discrepancy in the percentage of adults who report having fair or poor health according to their sexuality. The report finds that 23 percent of those who identify themselves as part of the LGBT community claim “poor or fair health,” compared to just 13 percent of heterosexuals. On this point, Donahue speculated that even though society has become more accepting of gays, lesbians and transgenders, personal stresses for LGBT individuals may cause them to seek less medical help. The state health assessment even wades into the climate change debate, alleging that another factor which will weigh on future generations’ health will be a hotter climate. 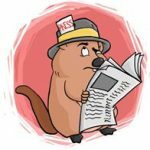 “Projections by climate scientists show that we can expect 15 to 20 days per year reaching 87°F or hotter by mid-century, and 20 to 34 days per year by the end of the century,” the report’s environmental section reads. A section on demographics paints a troubling picture of the state’s aging population. 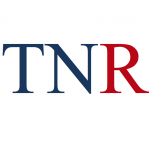 Donahue agreed with the report’s core assertion that certain groups within society are not always getting the support they need in health care. She said economic factors can be a deterrent to seeking necessary care. Levine said he hopes legislators will put this data to good use next session. Information from the assessment will be used for the upcoming State Health Improvement Plan, also released on a five-year schedule, which will propose strategies to reduce inequities in the new priority target areas. The sister report, known as the SHIP, is due out in the fall. How about, “Working might not even be a choice for breastfeeding mothers”. Especially if they are from the Nepalese community! We’re not all the same?